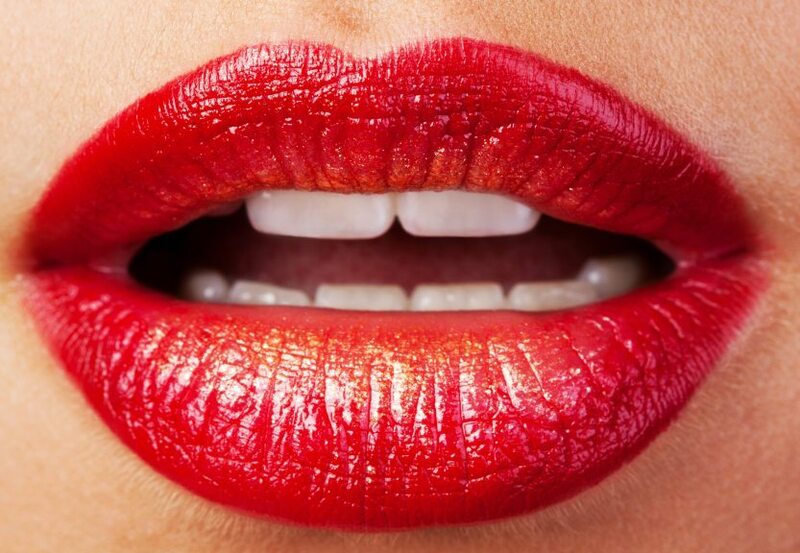 Lip injections can be done well, and unfortunately, they can also be done badly. First have a look at how I did Sarah’s lips – the results are very natural. So how can some people get it so wrong when it comes to lip injections? There are a few basic rules when it comes to lip injections. I don’t want to make this too detailed of a post, but if you have a look over on my UK site, you can see those rules broken down. Choose the right person to perform your lip injections – all of the above are simple mistakes to make without experience. I have performed over 2000 lip fillers Dublin treatments – below is a video of a treatment I did back in 2011, and I have been doing them for the past 6 years. I think it is a fair question to ask your doctor or nurse how many treatments they have performed. If you want to know more about lip filler price have a look at our prices page. Most people need only 1/2ml of filler and some people need a full ml. I recommend Juvederm volbella for most people and for those who want a little more impact, juvederm volift is giving great results.